Over the years, studies have shown conflicting evidence about soy-based products. Some studies have claimed that soy is the panacea for many health ailments, a superfood that is the solution to prevent many health problems. Other research, however, states that soy is responsible for behavioral problems and disrupts hormones in the body, thus causing serious health concerns. Soy is a protein derived from soybeans, which are legumes that historically originated from Eastern Asia in oriental cultures. 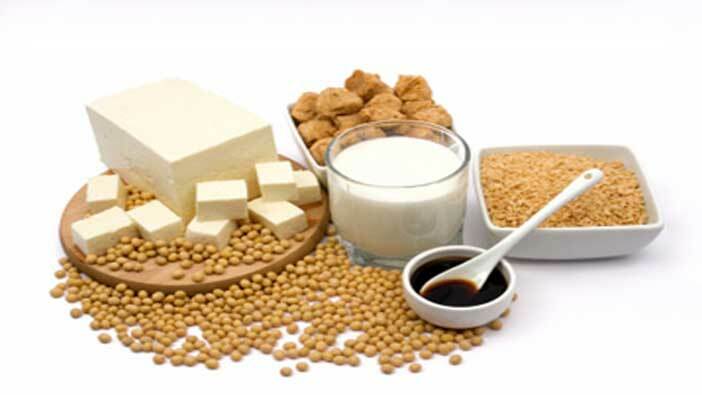 Traditional soy products are divided into two groups: fermented – such as miso, tempeh, tamari, natto, and unfermented – such as soybean oil, soy sauce, soy milk, soy protein powders, infant formula, and tofu. Fermented soy products are produced as a result of microorganisms such as beneficial bacteria and yeast breaking down the specific carbohydrates found in soy. 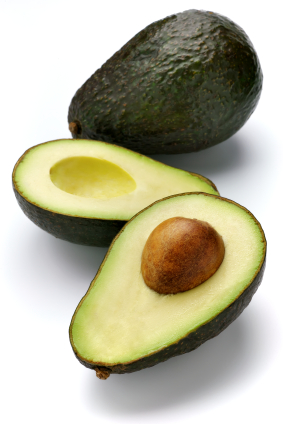 This improves the digestibility and allows for better absorption into the body. Soy fermentation also enhances the solubility of minerals such as calcium, iron, magnesium, potassium, selenium, copper and zinc and enhances vitamin levels and overall nutrition by concentrating large amounts of the vitamin B complex and forming an enriched product. According to a 2006 study published in the Journal of Nutrition on osteoporosis, Japanese fermented soybeans, natto, have been associated with reduced bone loss in postmenopausal women. However, no comparison study was conducted to test the effect of unfermented soy products on this cohort group. The soybean most commonly consumed today is in an unfermented form. Soy is used as a protein supplement for vegan/vegetarian eaters, and is commonly made into milk. Most soy, over 90%, in the United States is genetically modified. In a 2014 study published in Food Chemistry, organic soybeans showed the healthiest nutritional profile as compared to the conventional and genetically modified soy. The GM soy crops, which comprise 93-94% of the soybeans produced in the U.S., contained high residues of a broad-spectrum called glyphosate, the main ingredient in RoundUp – which is the most widely used herbicide in the world. According to the World Health Organization in March 2015, glyphosate can cause cancer in humans, in particular farm workers dealing with these agrichemicals. Soy foods today are vastly different from those historically consumed in traditional Eastern Asian cultures. Most soy in the U.S. is used to make soybean oil. The waste product is used to feed livestock or processed to produce soy protein isolate (SPI). Studies have shown various deficiencies in rats that were linked to SPI, such as zinc and B12 and toxins that have been formed in the processing of soy. Despite these dangers, SPI is the basic ingredient of soy infant formula. A study conducted at the University of California, it has determined that manganese, a mineral found in high levels in soy milk, appeared to be linked to behavioral disorders, learning disabilities, developmental disorders, mental health disorders, and ADHD. Our families often ask us to advise them on feeding their child. 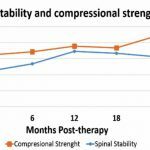 ABR techniques that provide constant improvement in health go hand in hand with a mindful diet in order to develop greater vitality in our children and ensure the regeneration of their tissues. As explained to parents during ABR assessments, you must understand that your child’s metabolism is much weaker than our own and that their child’s digestion is particularly difficult. Therefore, anything you can do to help your child’s digestive system and reduce stomach overload will significantly help them function better. That’s why we developed this nutritional guide. If your child can eat solid food, but is unable to chew adequately, it is important to consider the size of the pieces that you give him/her. If the pieces are too large, the digestive enzymes which, in your child’s case, are reduced in quantity, are insufficient to properly dissolve these pieces… furthermore, the enzymes will only work at the outer layer of the food. Therefore, either these remaining pieces of food will stay in the stomach for much too long or they will flow too slowly through the digestive system, requiring too much energy to fully digest. In children that are incapable of chewing, a large amount of pureed food served in one meal will raise the same issues. In general, we recommend buying organic foods and the least processed food as possible. In short, we recommend that ABR parents eliminate all grains that contain gluten and all dairy products. Children, who have a deficient metabolism, progress much faster when relieved of their a diet containing gluten and casein (the main protein present in milk and cheese). Since you child has poor digestion, this should limit the types of food he/she eats in a single meal. Different types of food require different types of digestive enzymes, and if you give your child proteins and carbohydrates in the same meal, it will be difficult for him/her to digest. Thus, we suggest opting for vegetables as the base of each meal. The vegetables should be lightly steamed (always keep their crunchy texture and a bright green color). To these steamed vegetables, you may add grains such as rice, quinoa, millet or buckwheat, ot (NOT “AND”) a little meat or fish. You can also give nut butters, almond or cashew, by adding them to grains or vegetables for a nutritious meal. You can also add cold pressed flax oil. 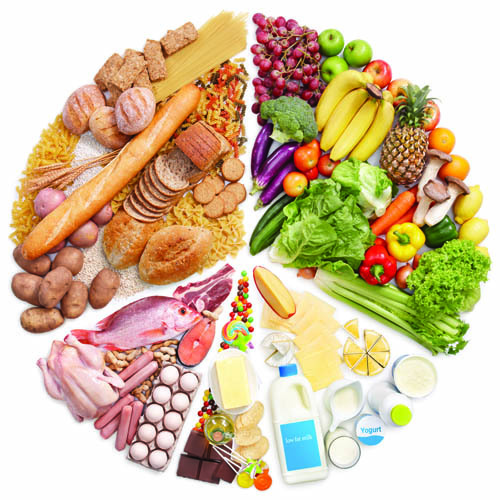 The principles of food combinations are to avoid mixing proteins with carbohydrates (ie. grains). So in the same meal, you serve either vegetables with meat, fish or legumes – or vegetables with grains, but you should avoid serving meat, fish and legumes with grains at all cost. Coconut oil is a very nutritious oil that possesses as many beneficial nutritional qualities. 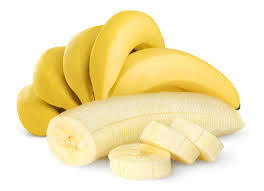 All children should consume it. 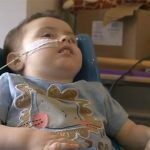 Coconut oil reduces epilepsy in many children. Make sure that all oils are non- hydrogenated and of good quality. You should give your child flaxseed oil every day, as fresh as possible. Purchase it in small bottles and keep it in the refrigerator. Also use it raw on food. Our next article will focus on two types of foods to eliminate from your child`s diet, or at least reduce considerably… if you want to help their metabolism and contribute to optimal development. So let’s begin with the most important meal of the day- yes we mothers are right -breakfast! It is estimated that people with mobility impairments must exert 7x’s the energy to accomplish the same physical tasks as an able-bodied person, so it’s vital to properly fuel your child’s body every morning. Now before pouring out a big bowl of processed cereal for breakfast to help give them their morning boost of energy – wait!! This type of morning meal is loaded with sugar and refined carbohydrates that can contribute to weight gain, diabetes, cardiovascular disease and low immunity. While this breakfast option may provide a quick boost of energy, it will just as quickly lead to an energy crash and leave your child feeling tired and sluggish. 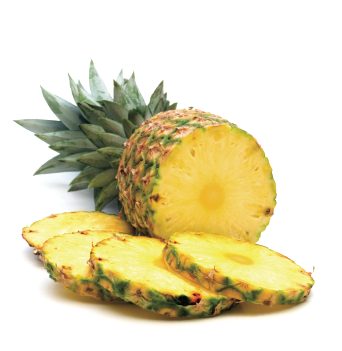 What is more beneficial is a quick & easy food source that also sustains energy – smoothies are the perfect answer! These delicious shakes only take 5 minutes to make, and you and your family will never get bored of eating them because you can add or mix any of your favorite fruits into them. Smoothies are not only high in complex carbohydrates to keep your child going all morning, but they’re also packed with muscle-building protein and immune boosting nutrients. On top of all these tasty health benefits, smoothies are also high in fiber which can help move things along and avoid constipation issues. Beyond just being a healthy breakfast option, smoothies also make a great meal replacement option. 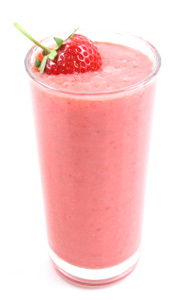 Smoothies are easy to drink, making them an excellent choice for individuals who difficulty chewing or swallowing. 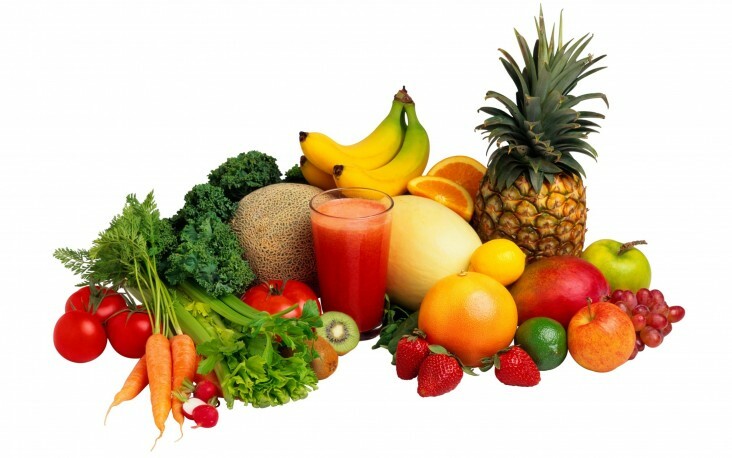 Smoothies contain protein, healthy fats, vitamins and minerals, making them a well-balanced, nutrient dense meal. All you need are the following ingredients and a counter top or hand blender. Directions: Combine all ingredients in blender and buzz until smooth in consistency (add more milk if desired). Enjoy! Directions: Combine all ingredients in blender and buzz until smooth in consistency. Enjoy! *Spirulina is a nutrient dense algae that can be found in your local health food store and it doesn’t taste bad – I promise! Recipe generously provided by Lisa Kapp. Joanne Smith is a Certified Nutritional Practitioner. 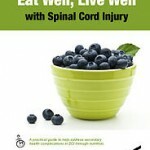 She is the co-author of Eat Well, Live Well with Spinal Cord Injury & Other Neurological Conditions.